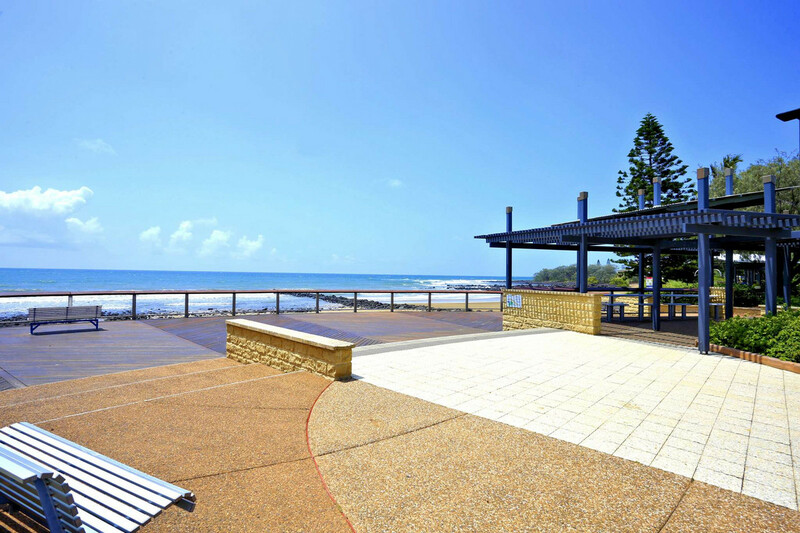 Bargara Beach Estate is developing rapidly with the release of Stage of 4 in this quality Coastal Residential Estate. 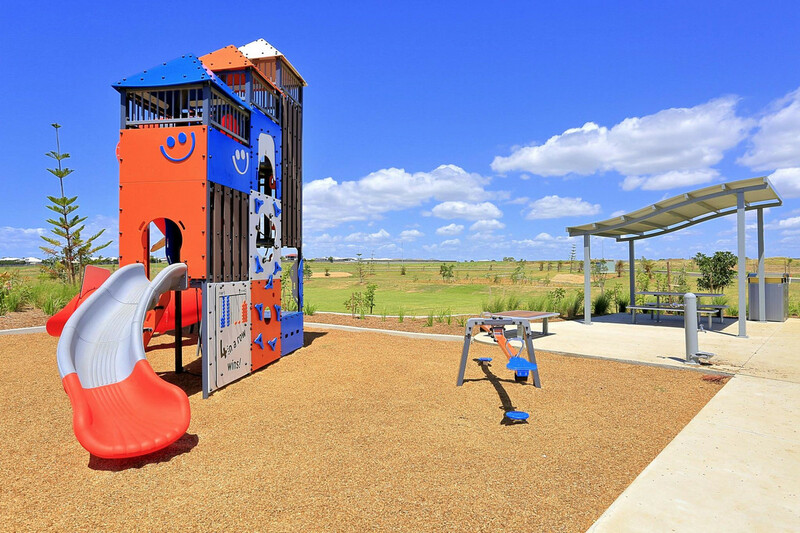 Stages 1 – 3 have sold out & we now have stage 4 offering 1000m2 lots to 795m2 blocks which back onto parkland. 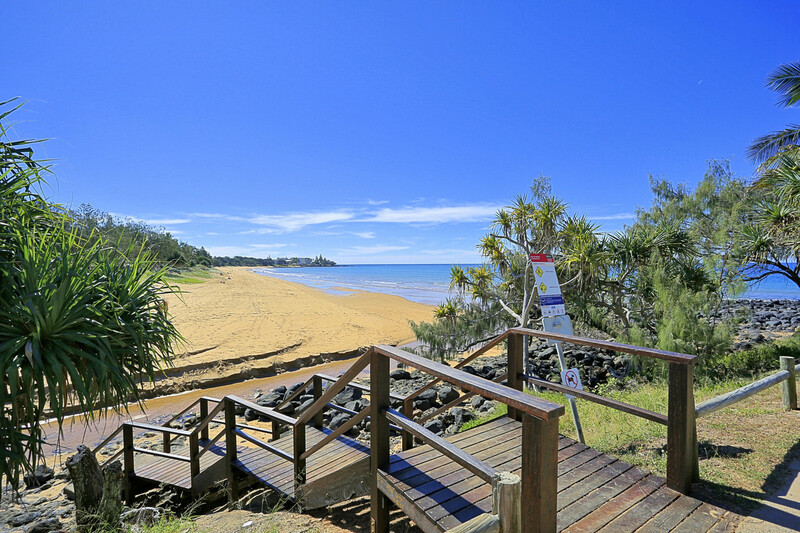 The confidence in this most desirable location is evident with some $17 million dollars of house & land sales to date. 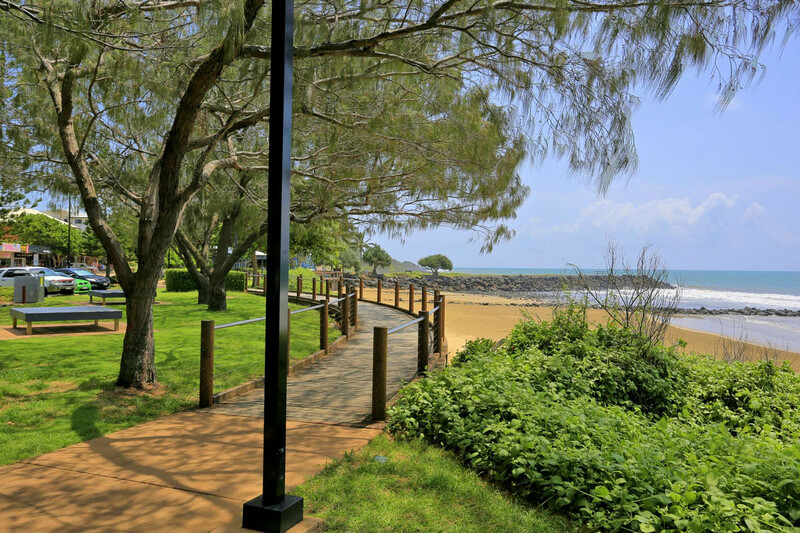 Bargara Beach Estate is well situated just 600 metres from “Kelly’s Beach” a patrolled Surf Beach or access Bargara’s renowned walking / bike path which allows you to take in our Coastline of rugged beauty all the way to the “Port Marina”. 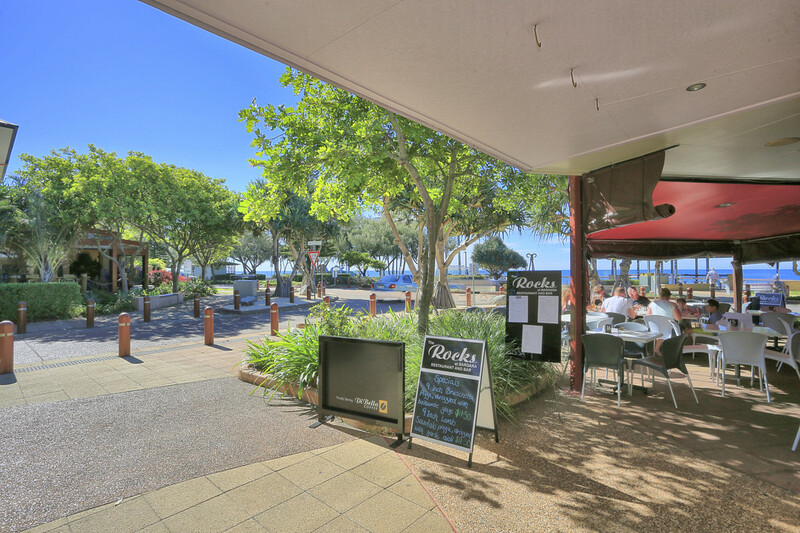 Bargara offers a modern Seaside Village but with a warmth of yesteryear, catering to a varying culture of Café / Restaurant lovers, to a quiet beer at the Bowls Club or a round of Golf on the picturesque Bargara Course. Your requirements are here within a 5-minute drive, allowing all the convenience you will need to enjoy coastal living without compromise. 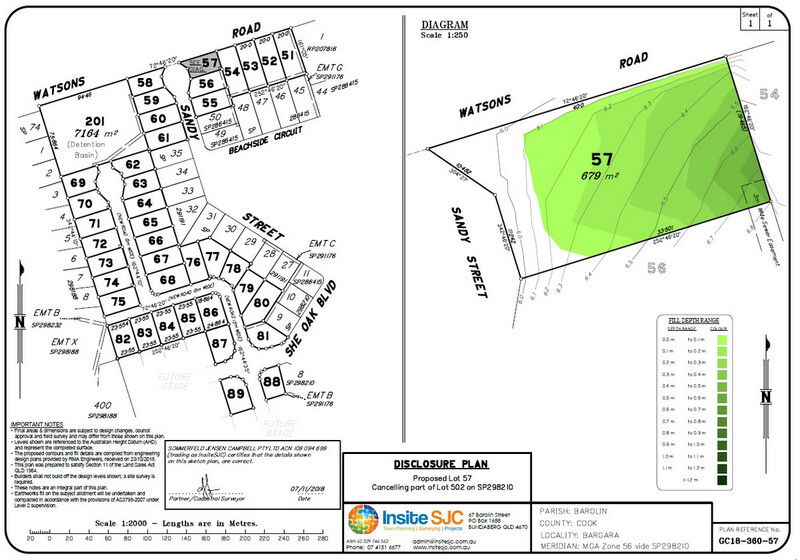 Lot 57 at $155,000 and comprising of 680m2 in size allows for the 1st Home Buyer or Retiree to enter the market place here on the Coral Coast. 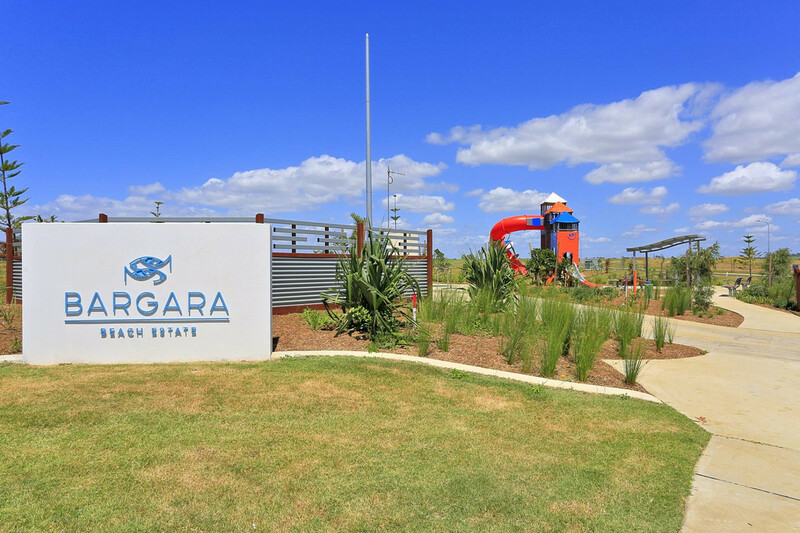 Bargara Beach Estate has selected some of the region’s best builders to offer outstanding House and Land Packages for you to create your dream. 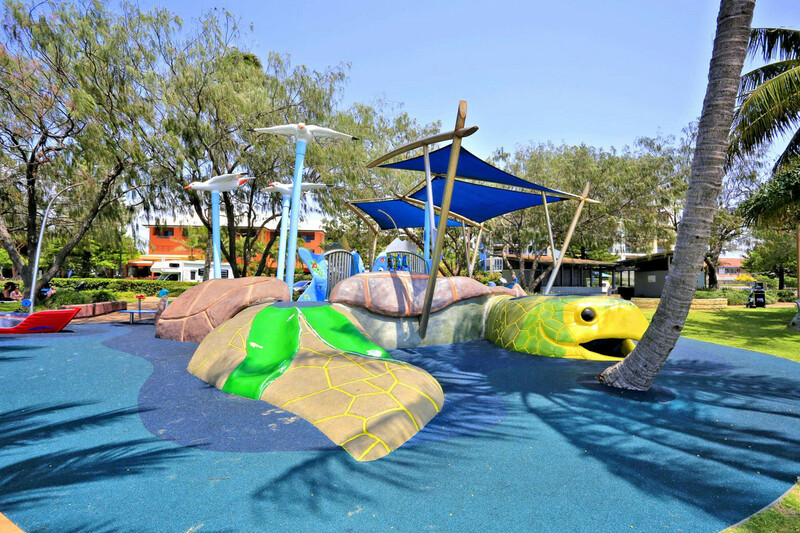 With a strong building covenant, our commitment to quality will protect your investment now and into the future.